We are a vibrant independent agent specialising in residential sales and lettings.  Although we are based in North Shields we cover North Tyneside and more! We have created a highly experienced team who have a wealth of local knowledge spanning more than 30 years, with their passion for sales & marketing we are increasingly the agent of choice. By choosing us you can be confident in a professional friendly service which our team strives to achieve the best possible outcome for every client. Having always had a passion for property and interiors I became a property developer and investor before starting up Moving Homes in 2014. Since opening, Moving Homes has gone from strength to strength, winning awards for Best Estate Agent North Shields and North East. This is down to my immense pride in and protection of our brand. I am 100% committed to the business and dedicated to making our strapline of “making moves perfect” a reality. Coming from a Sales and Customer Service background Natalie has only recently joined the team here at Moving Homes as a Sales Negotiator. 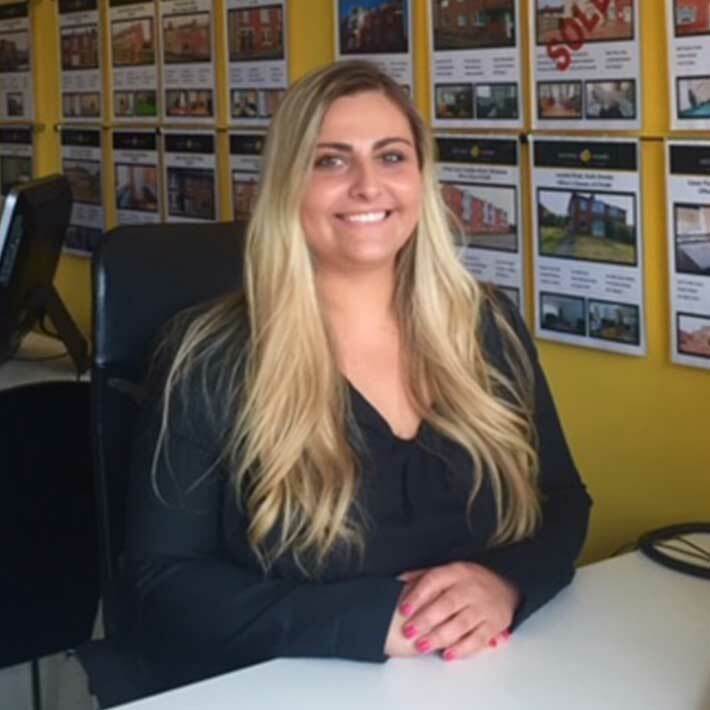 Living locally she has a great knowledge of the North Tyneside property market and Natalie’s bubbly nature and passion for properties makes her an ideal addition to the team. After a long and successful career in Banking and Customer Service Jen opted for a change of direction and started her career in Lettings in 2011. 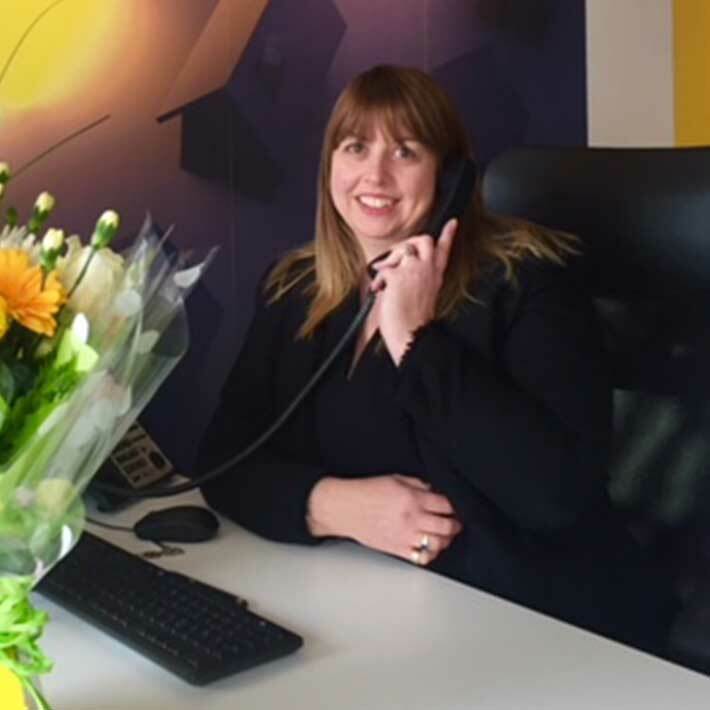 As our Lettings Manager she looks after our large Landlord portfolio and property management as if each property were her own, her fantastic organisation skills and attention to detail ensures our Landlords and Tenants have a positive customer experience. 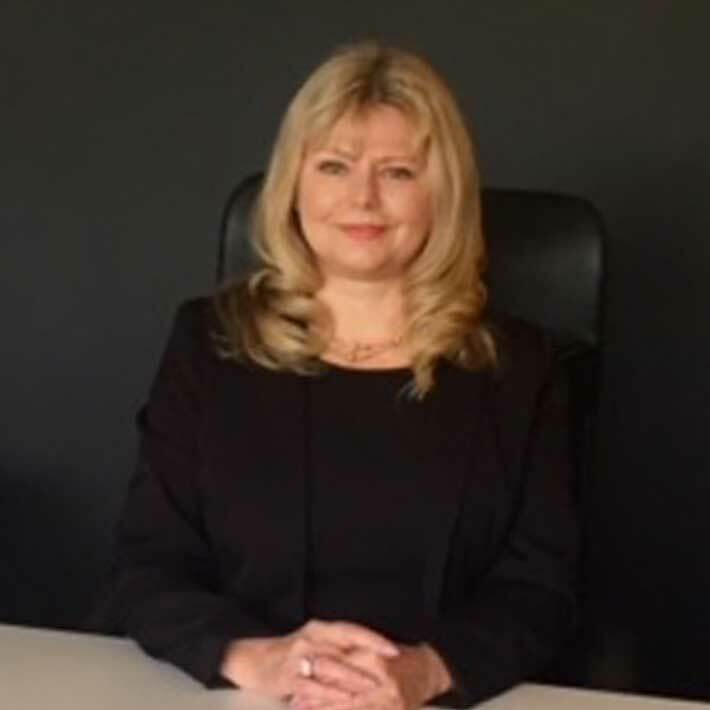 After a long and rewarding career within the travel industry Sharron’s career path took her into property over 11 years ago. 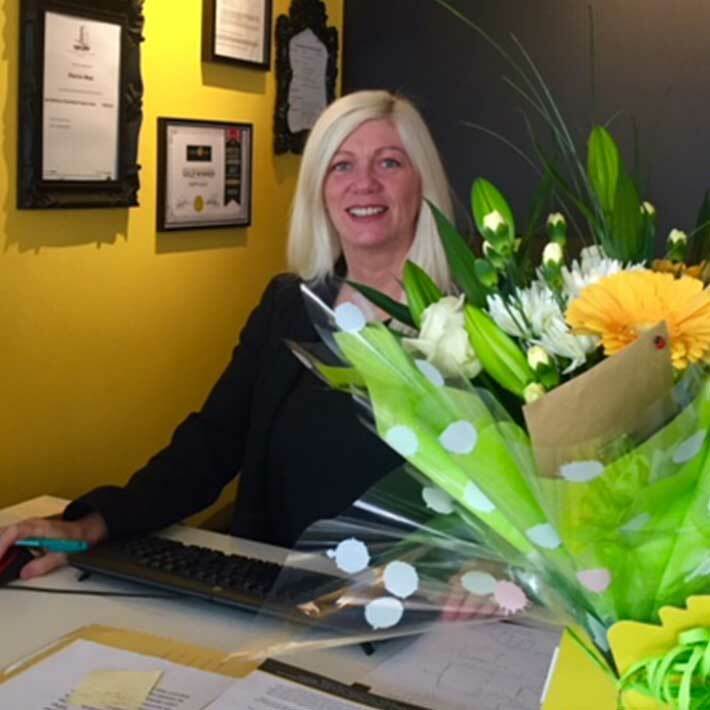 Sharron has been here at Moving Homes since our first day of opening as our Senior Valuer and although our success as an award winning agent and customer recommendations keeps her very busy Sharron is always the first to assist her colleagues in all aspects of the business.